Want Exclusive Access to the New Balance 997H? 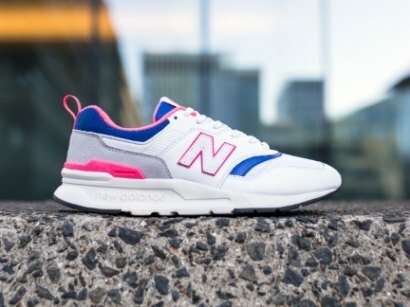 Continuing their legacy of iconic sneakers, New Balance is about to drop the 997H. Refreshing the OG 997 from the ‘90s, the 997H switches it up with a modern, streamlined look. Like what you see? JDX is giving you the chance to beat the crowds and reserve a pair before they launch on 02.02.19! Not only this, they’ll be delivered direct to your door on the day of launch. Want to know how? Stay locked in. How Can I Get Exclusive Access? If you wanna cop a pair before anyone else, JDX got you! All you have to do is sign up via the JD App. For just £9.99 for 12 months, you’ll get unlimited next day delivery, early access to the New Balance 997H and future launches, as well as free stuff and loads more. Be the first! 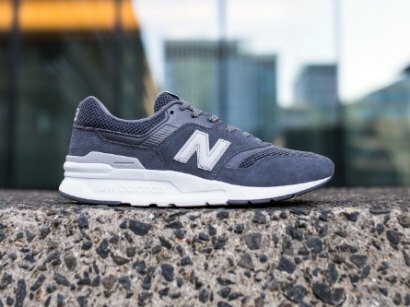 Sign up now for exclusive access to the NB 997H!